Simply put, FLF is a ministry focused on training global church leaders to reach the places God has called them. We work, on an individual or group basis, with pastors, ministers and other church leaders to determine and meet their goals, objectives and the needs of their congregations. Historically, the United States has been the forerunner in developing Christian church leaders, thanks to an abundance of resources. Other countries may struggle to develop leaders due to political instability and challenges in finances, education and key resources. FLF recognizes the blessing of resources in the U.S. We know that when much is given, much is expected. FLF works tirelessly to focus these resources to train leaders in other countries. 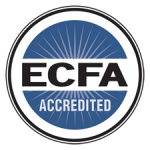 FLF believes all church leaders should have access to the vital training they need to succeed. 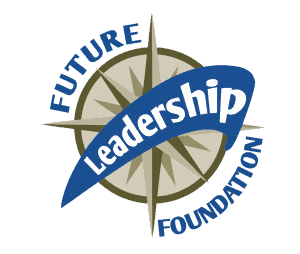 FLF’s ideal candidates for training are those already heavily engaged in their own countries with their own initiatives, despite limited resources. To request training for your church leadership, please complete our Partnership Request Application. What kinds of materials will be needed? Specify the types of materials you will need. Are these now available in the language of your choice? If not, do you have an individual or team that will agree to translate the material for you as a part of the partnership sharing of resources? What kind of trainers will you need for this project? Be very specific and tell us how many male and how many female leaders we need to provide. Do you have any trainers that are ready to team teach with the FLF team? Identify up to 3-4 other organizations or relationships that you have and their contact information that might consider partnering with us on this project.